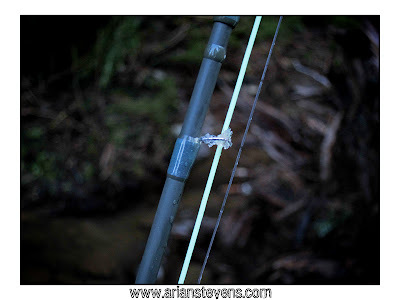 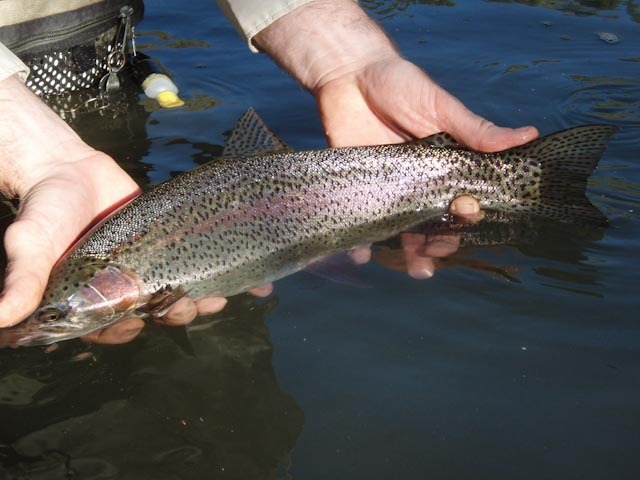 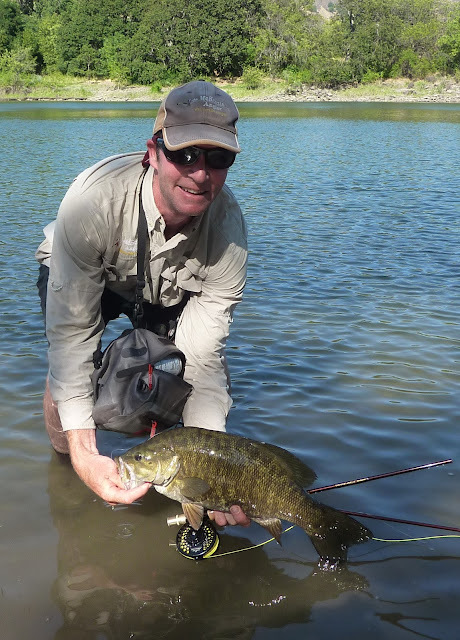 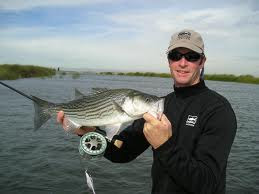 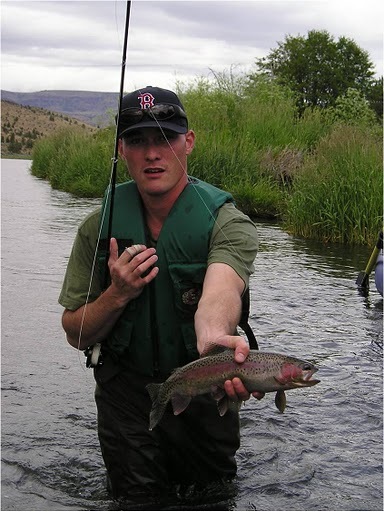 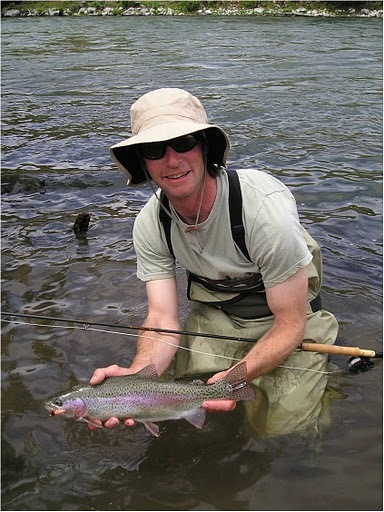 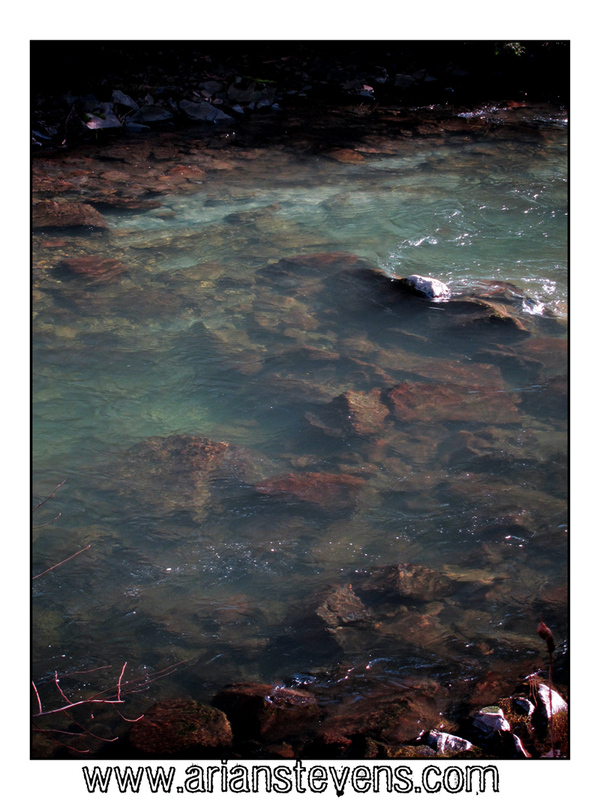 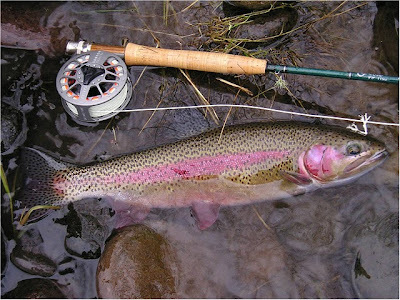 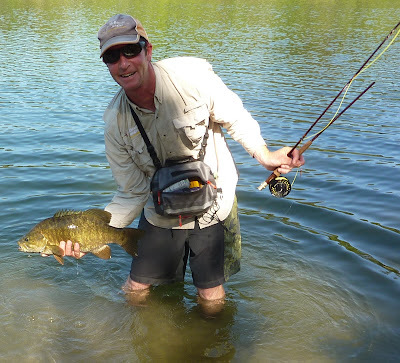 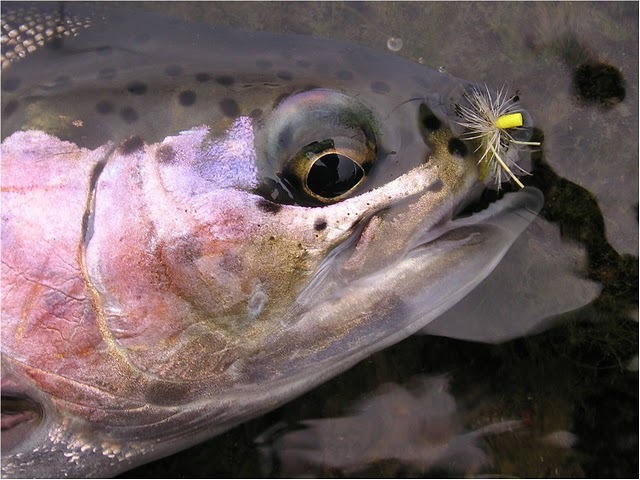 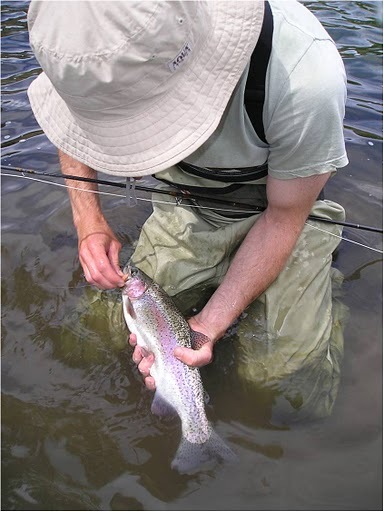 This page is a pile of fly fishing pictures from me fishing for fun or guided fly fishing trips outside of Portland Oregon to Eugene Oregon. 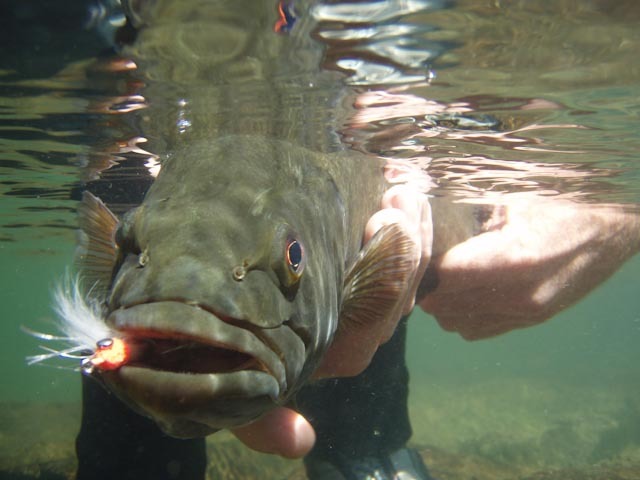 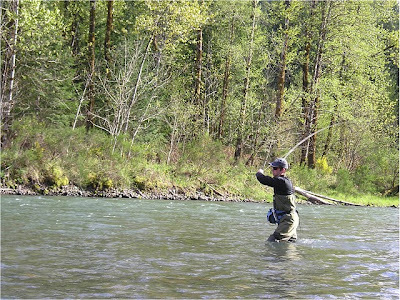 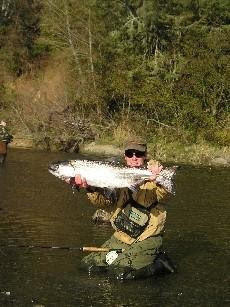 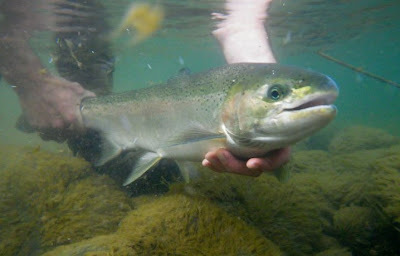 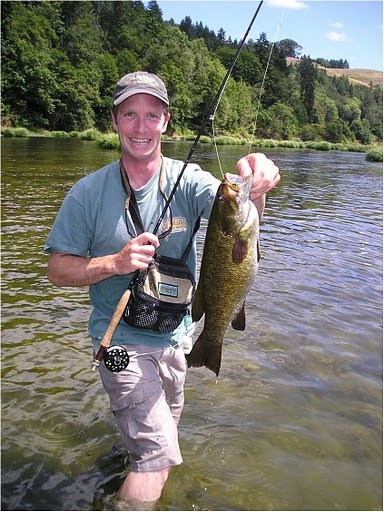 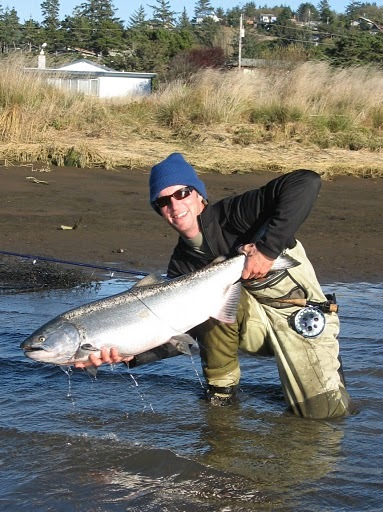 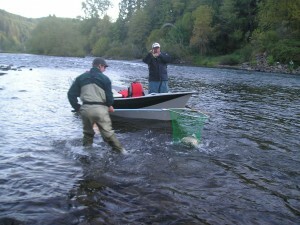 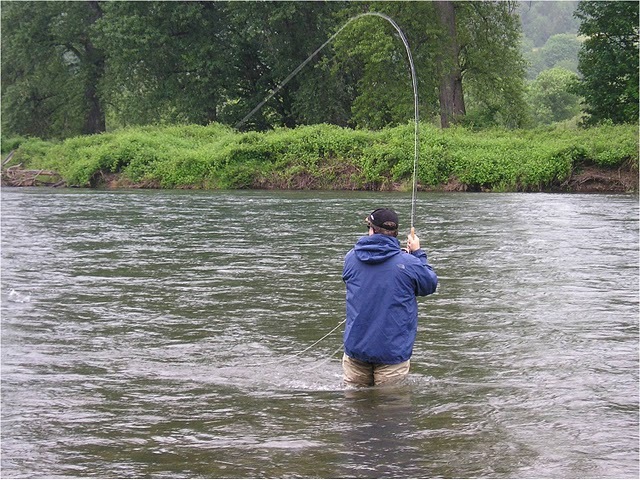 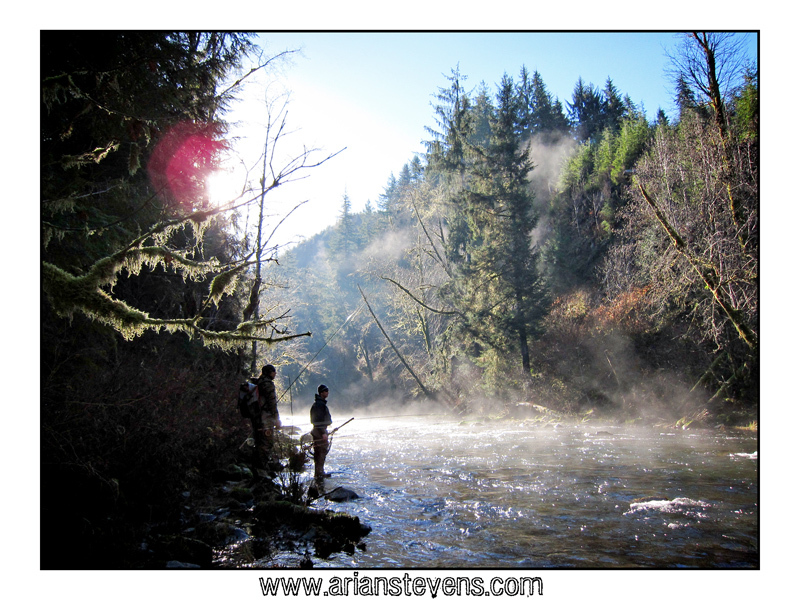 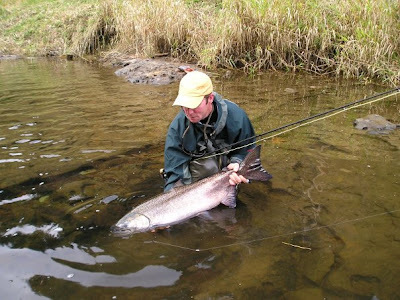 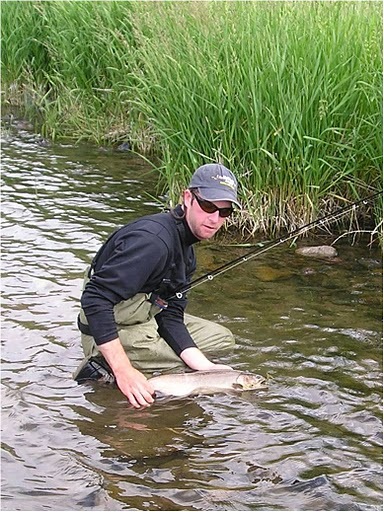 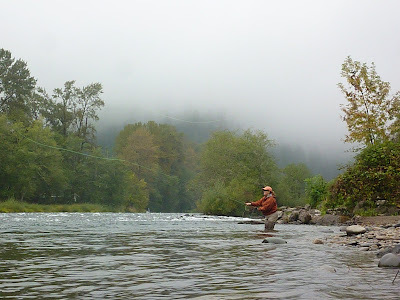 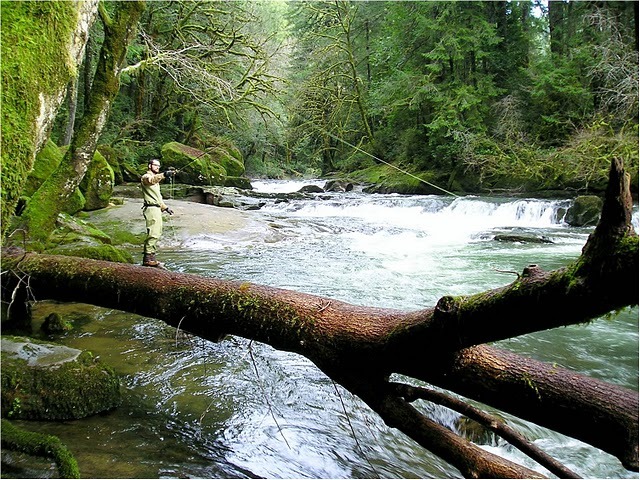 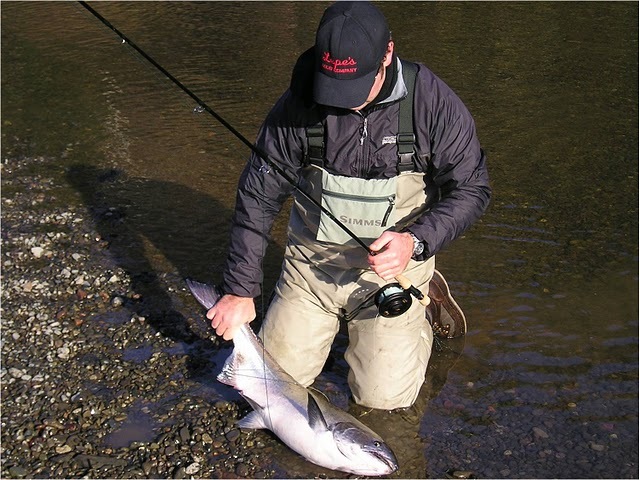 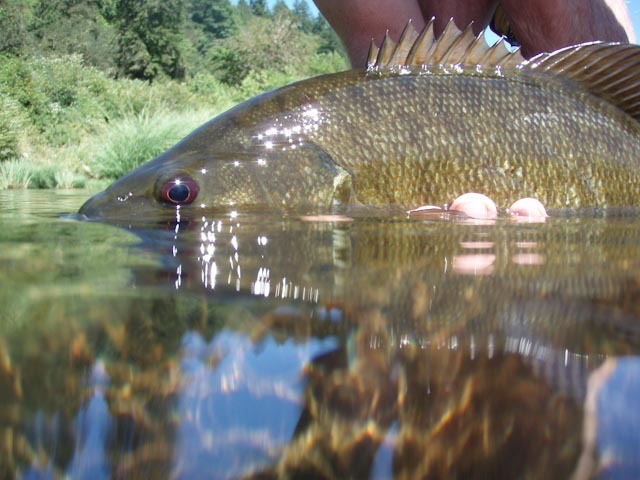 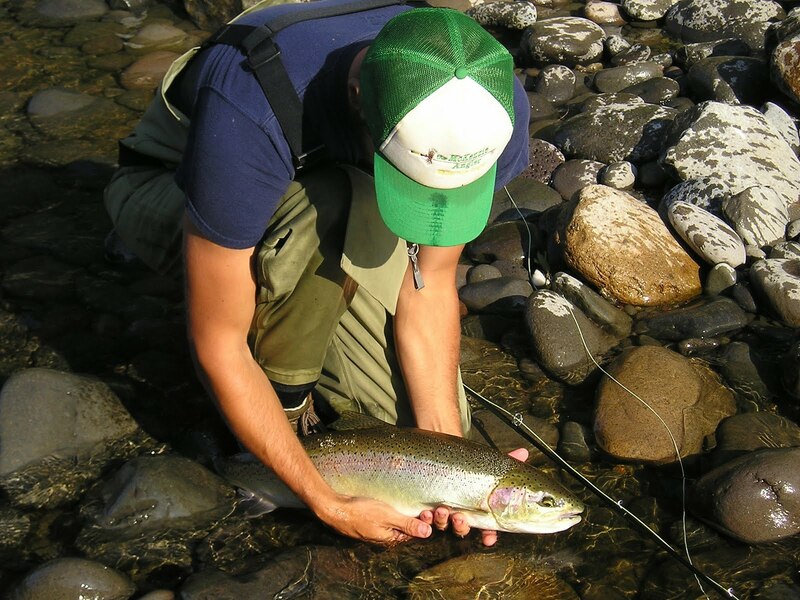 Some pictures are from days out fishing for fun, while other pictures are of clients out on guide trips ranging from trout, steelhead, salmon, and smallmouth bass on rivers like the Clackamas, Sandy, North Fork Nehalem, Wilson, Trask, Nehalem, Deschutes, McKenzie, Willamette, and some stillwater fisheries. 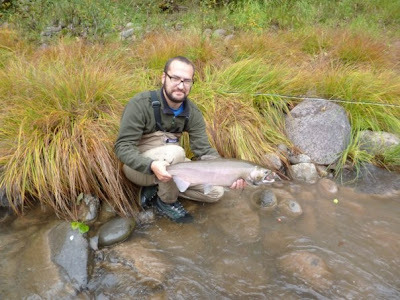 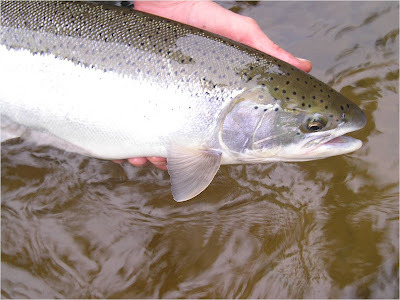 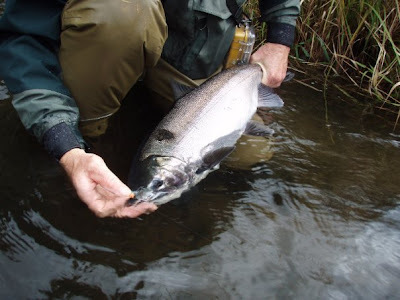 This native winter steelhead fell to a presented "trout bead"
Carp Have Some Fancy Scales! 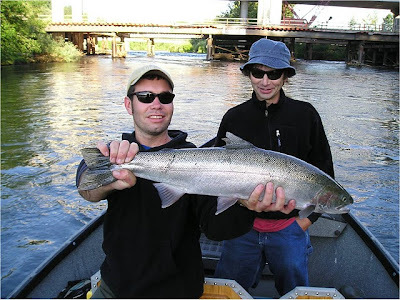 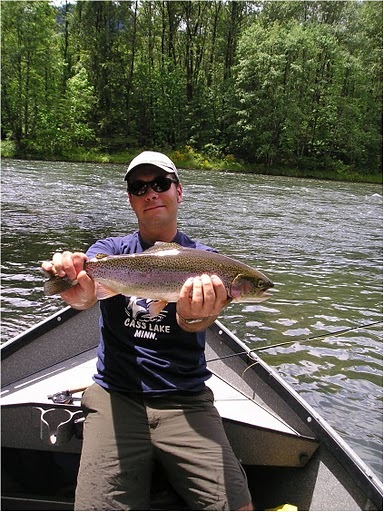 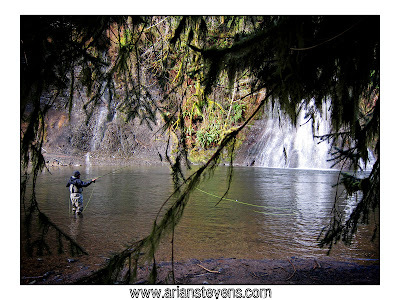 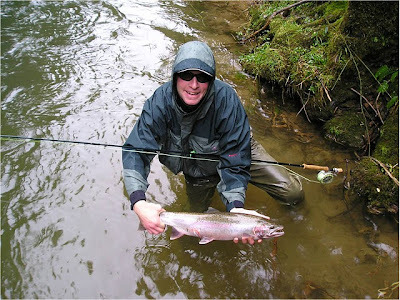 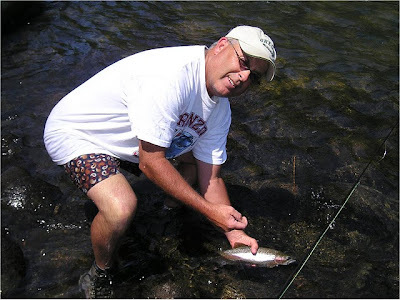 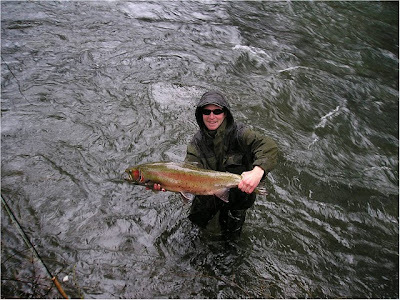 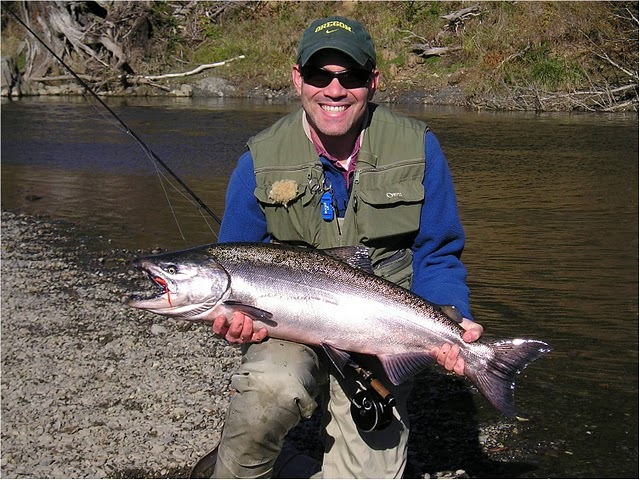 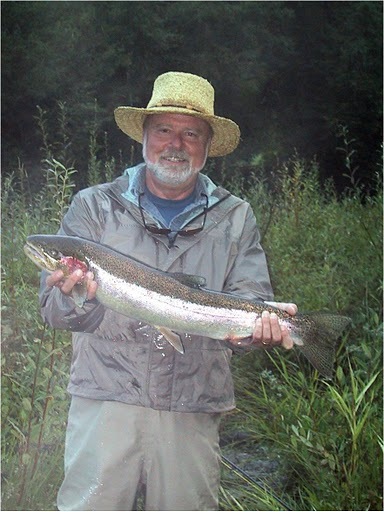 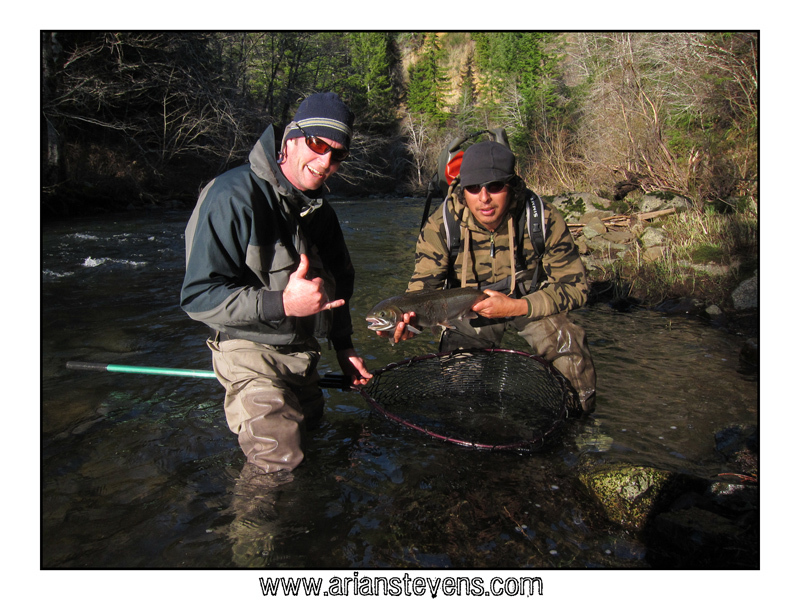 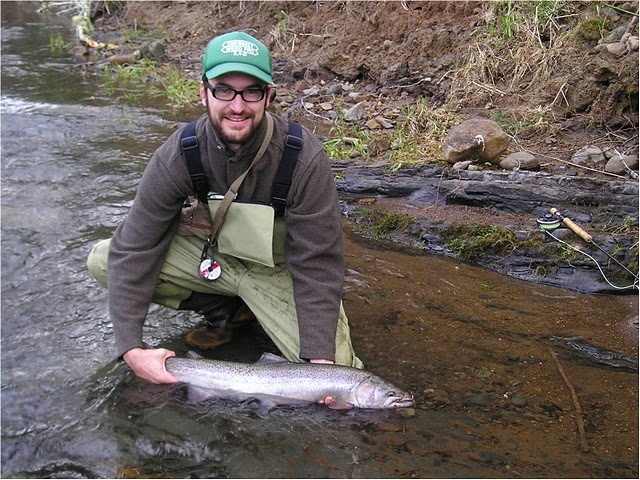 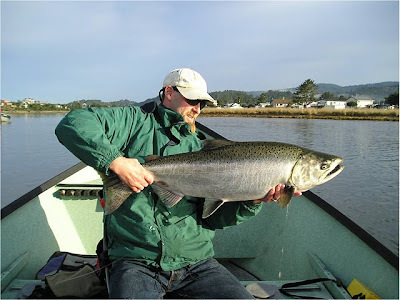 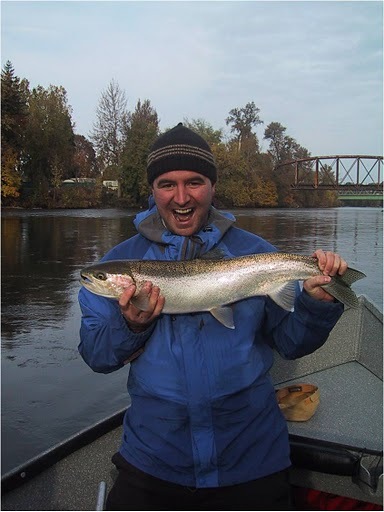 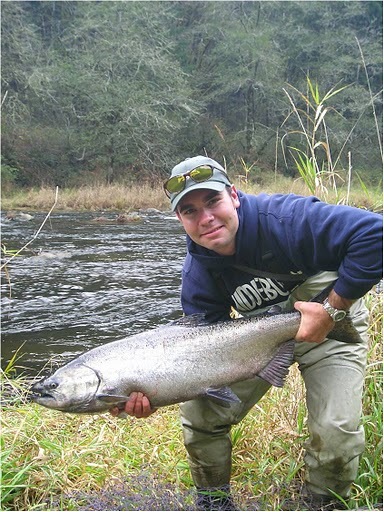 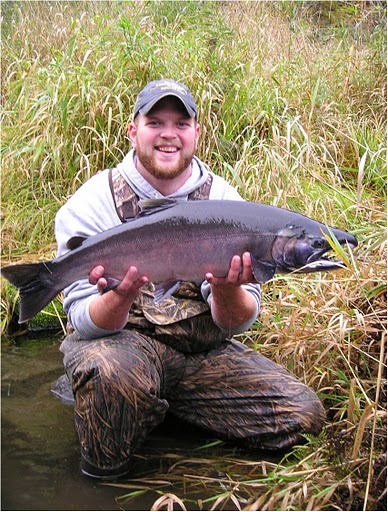 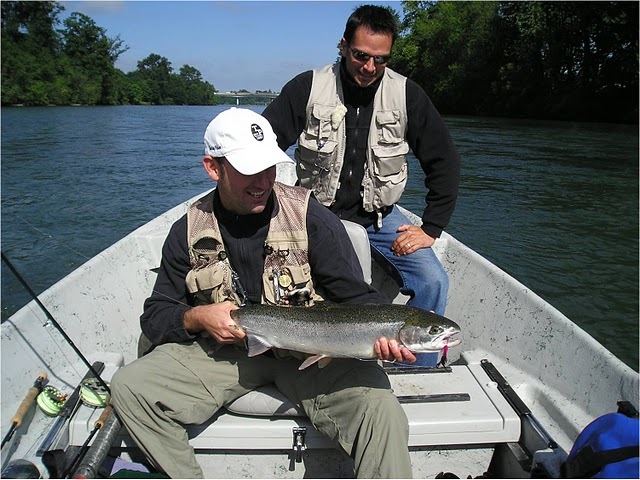 Alsea River Steelhead - Caught on First Cast of the Day!